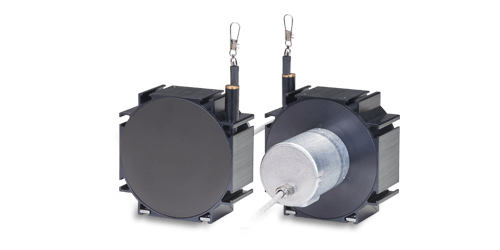 Draw-wire sensors of the P series are designed for industrial measurement tasks. 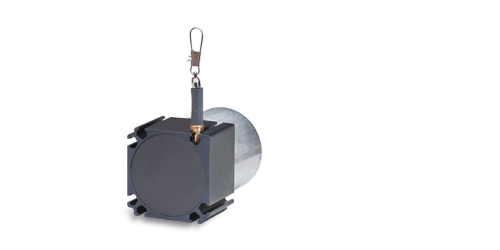 A compact and robust aluminium housing protects the sensor from mechanical damage. 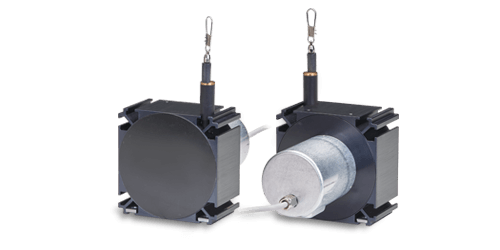 As well as analogue versions with potentiometer, current or voltage output, digital versions with incremental or absolute encoders are available, providing measuring ranges up to 50m. 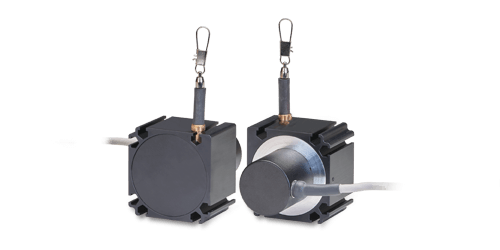 Draw wire sensors of the P60 Series are designed for general use. 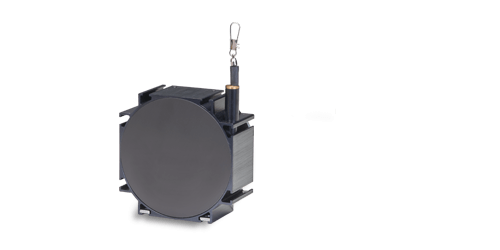 Numerous options enable a suitable sensor to be selected for almost any application. Various analogue outputs and measuring ranges make many applications possible. Draw wire sensors of the P96 Series are designed for general use. Numerous options enable a suitable sensor to be selected for almost any application. Various analogue outputs and measuring ranges make many applications possible. Draw wire sensors of the P115 Series are designed for general use. 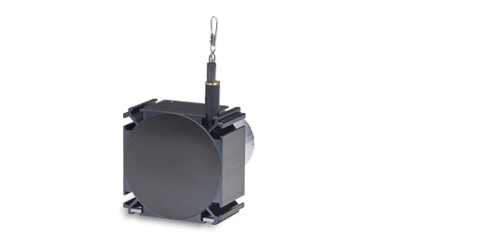 Numerous options enable a suitable sensor to be selected for almost any application. The analogue series is extremely compact and provides many different measuring ranges. The series has an attractive price/performance ratio based on state of the art technology.